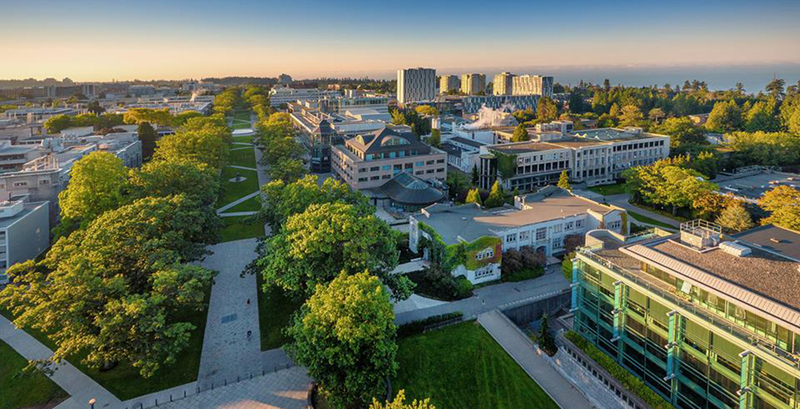 A man was detained following an act of voyeurism at a bathroom on the UBC Vancouver campus. According to University RCMP, the incident took place in a public bathroom in the 6300-block of Agronomy Road just before 10 pm on January 3, 2019. The victim stated that while using the washroom, the suspect placed a cell phone at the top of the bathroom stall. Police say the cell phone had a “distinctive case” — black with a cubed and striped pattern. There was a delay in police response as the victim called Campus Security, which attended the scene first and then called RCMP immediately. Police were still able to detain a man who is believed to be the suspect. He was arrested for obstruction and later released. RCMP say the investigation is “active and ongoing” and no further details are available at this time. University RCMP is asking anyone who had a similar experience to call 604-224-1322.